A company bio containing “obsessing” and “madness” is always sure to capture our attention. These words can be found in the company bio for INVENTERY. 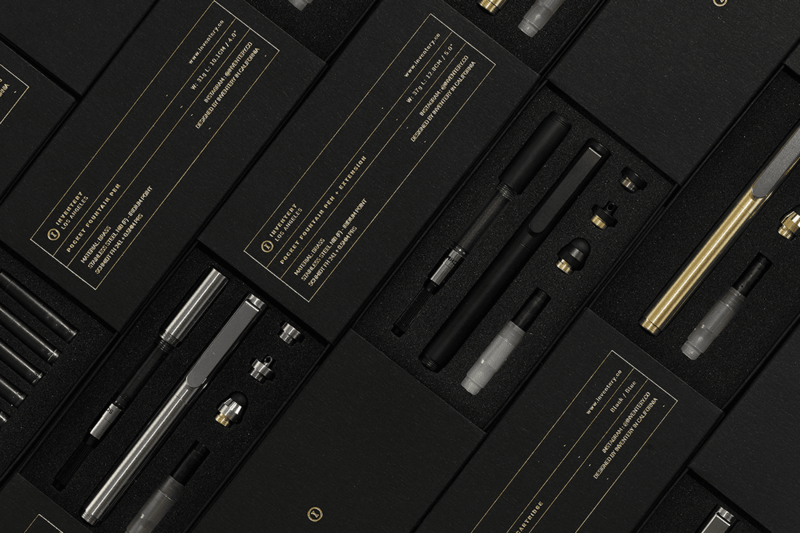 An independent design house specialising in fine writing instruments. 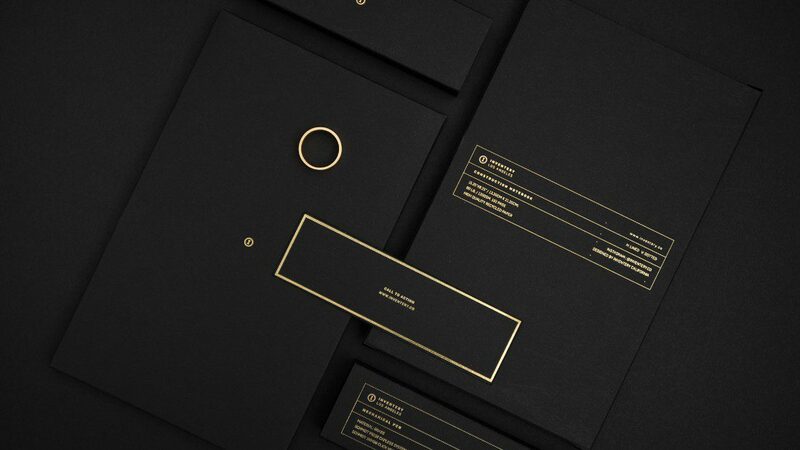 A collective of product designers, obsessing in quiet madness over the fine details. In this technological age we live in, digital tools command our attention. But what of the lost art of writing. The importance of analog tools. Similar to Ape’s feature on the art of photography – is it time to (occasionally) down those digital tools, and be more mindful. A pen, often an object of desire – akin to a fine watch reveals a certain personality and boasts a sense of permanence, style and sentimentality. Whether you’re writing a letter or taking notes at a meeting, a strong choice of writing instrument is a wise investment. Not only does it say something about you, but a fine quality pen can make the physical act of writing more pleasurable. 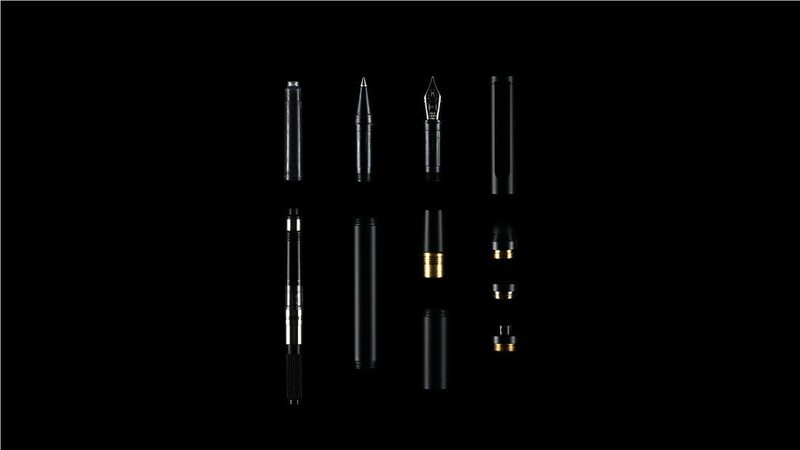 INVENTERY is no Montblanc, the Meisterstück Classique Rollerball Pen for instance – the Rolex of the pen world. Classic, traditional, old school, well made – all good things. But INVENTERY is the new kid on the block. The upstart. But with all the quality and the attention to detail. The Parmigiani Fleurier of the pen world. 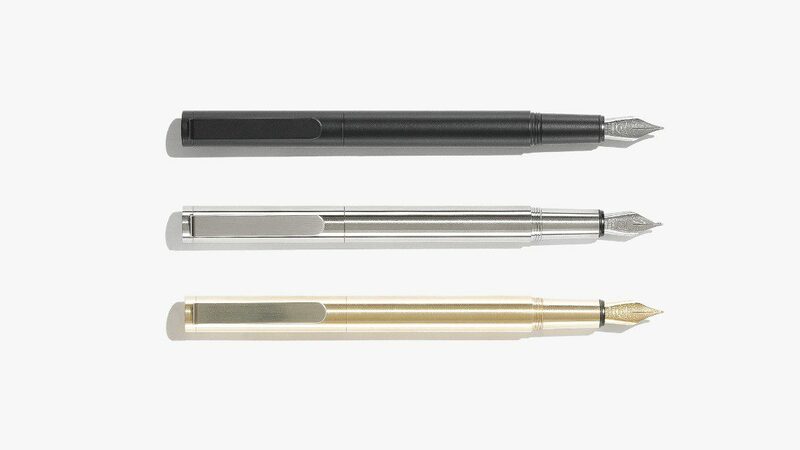 INVENTERY writing instruments are precision machined from solid metal stock with an updated aesthetic for you – the modern audience. Its machining process is precise to a fraction of a millimetre. And they only use high quality materials whilst sourcing only the finest parts available. German engineered mechanisms, fine writing nibs, and refills for instance. 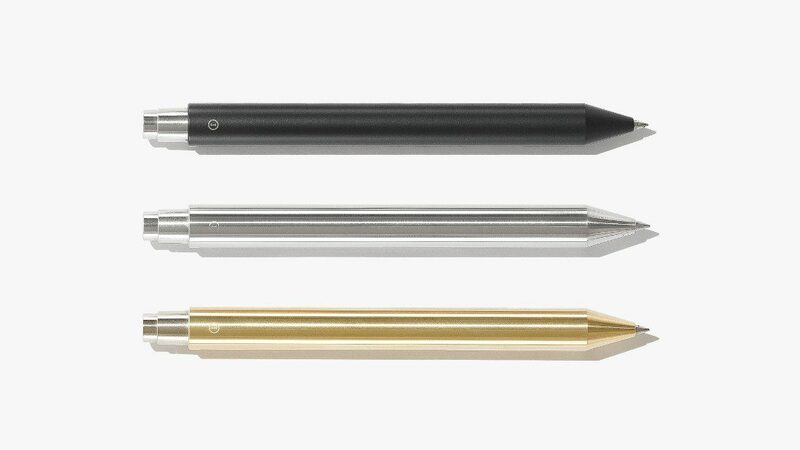 The resulting pens reveal a penchant for simplicity, for pure forms and seamless objects. The products are unadulterated by style and over-design, and feel as though they’re built to last a lifetime. 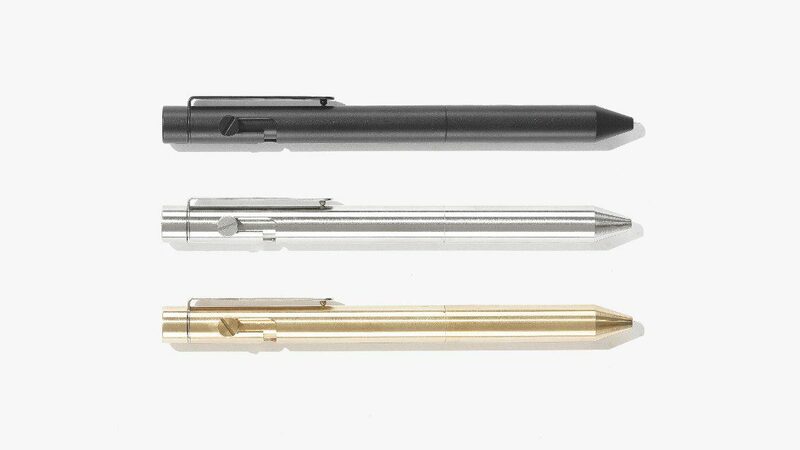 We received three pens (disclaimer: free of charge), and were so impressed we thought it prudent to let you know about this new brand designed out of Los Angeles (and manufactured in Taiwan).